Short profiles of Tibetans, with accompanying images, are popular on WeChat and highlight certain people who excel in certain professions, sometimes unusual ones. High Peaks Pure Earth will continue to occasionally translate such profiles. The young Tibetan guy, Tenzin Norbu, has been very busy for the past 20 days. 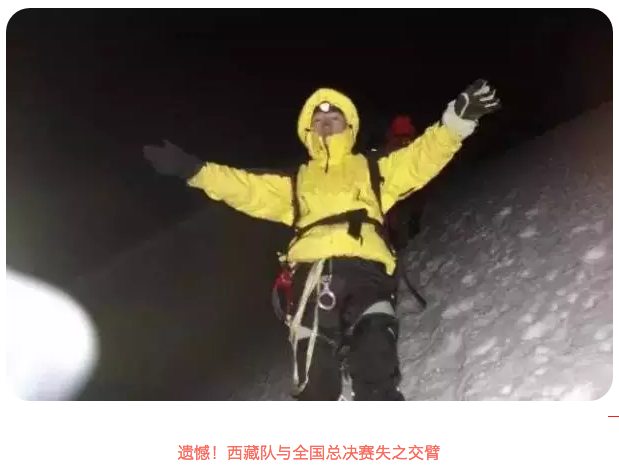 As a mountaineer, his job is to climb the the snow mountains, high above sea level. 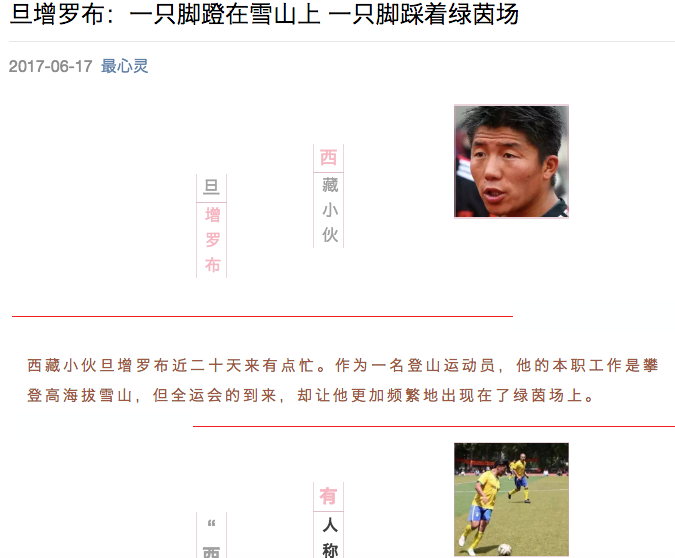 But during the China National Games, he was more frequently seen on the football pitch. In May this year, the 29 year old Tenzin Norbu, who is a mountaineering guide, managed to climb to the top of the world’s highest mountain, Mount Everest, for the sixth time. 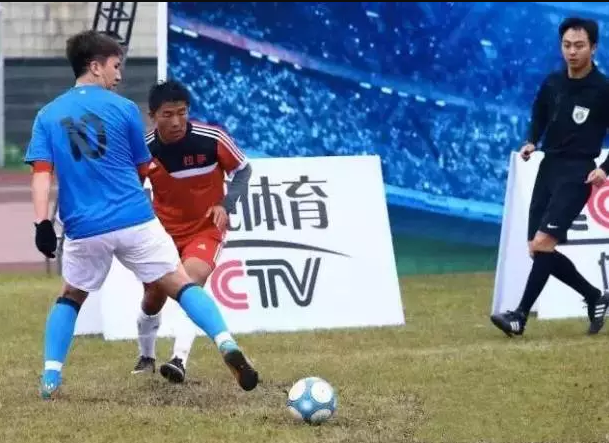 But he did not even have time to celebrate, he had to rush down to Chengdu to prepare for the southwestern regional football tournament of the 13th China National Games. In the end, he and his teammates were the runners-up. 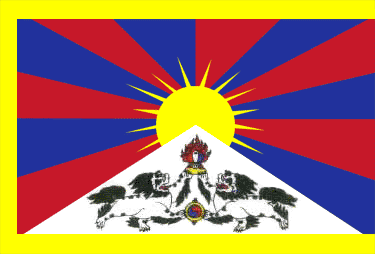 Tenzin Norbu was born in Shigatse, Gyantse County, Tibet. At the age of 12, he managed to pass the exam to attend Tibetan class (school) in Jinan in China. That was when he realised that he was not alone in his love for football. Football has been part of his life ever since. He even took a football to play at the basecamp of Mount Everest, quite certainly an unusual and extraordinary experience. He believes that mountain climbing and football both need the same kind of team spirit. “You are never alone on the snow mountain, you always go as a team.” He explains that every time he climbs a mountain, it is like being put to a life or death trial, so trusting one’s teammates, cooperating together, advancing and moving on together is something that mountaineers get infused into their blood from very early on.